Record DIRECTV NOW with PlayOn, the DIRECTV NOW DVR. Record DIRECTV NOW (plus Netflix, Hulu, Amazon and much more). Watch offline and on your schedule. Take your recordings with you on your laptop, tablet or smartphone. you can play them back, ad-free. Record, Stream, and Cast All Your Favorites. 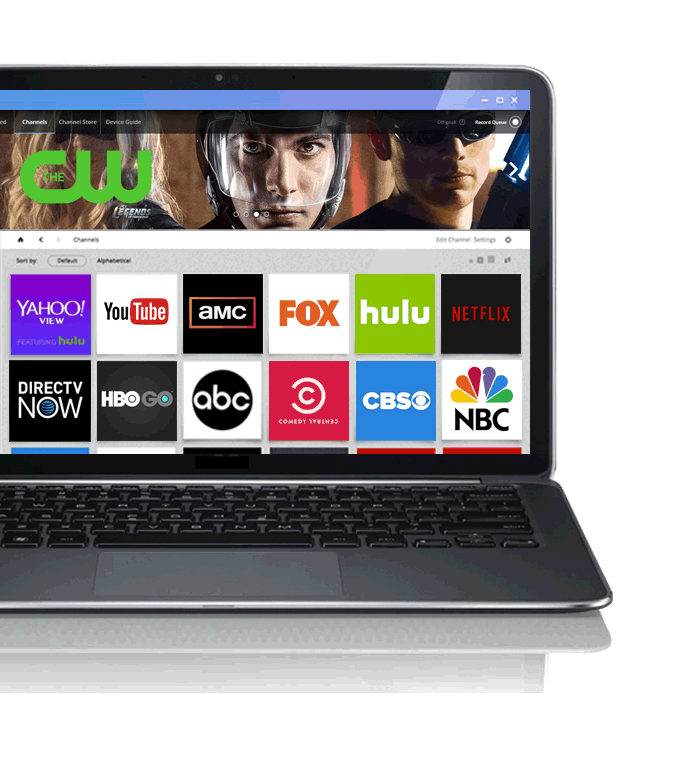 PlayOn Desktop easily installs on your Windows PC to record, cast, and stream your favorite online shows and movies from DIRECTV NOW, Netflix, Hulu, Amazon, HBO and many other popular streaming sites. Watch anywhere, anytime, on any device, without ads (for any on-demand video) — even offline. Get unlimited recordings for one low license fee.